Pretty much same as the "Jungle (Training knife)" kukri but this one comes with the Rosewood handle and has no accompanying knives. The name is given so because the young lads from the Gurkha regiments prefer this model to carry for training, exercise and even combat when they come back home in their first break (Chutti) after becoming the soldiers. 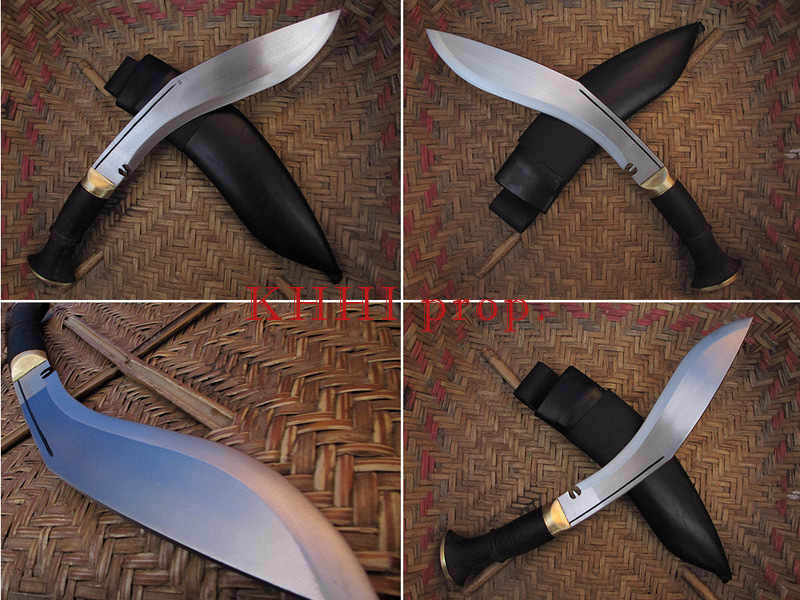 The shape and size of the “Gurkha Jungle-Combat Kukri” is identical to the standard service issue also known as the BSI (British Standard Issue). The size it has is perfect for using (not too big and not too small) and has a well balanced weight that gives optimum output. 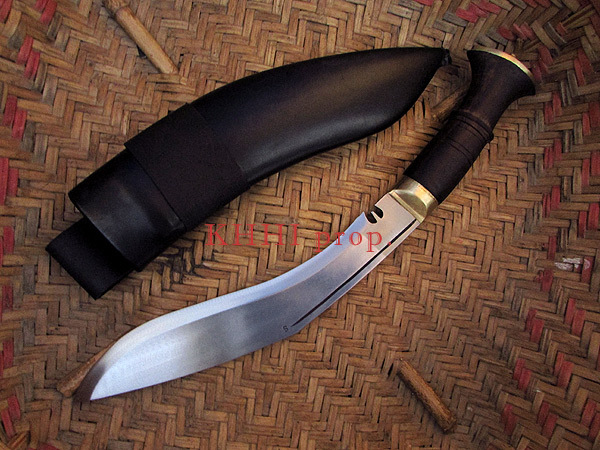 Hand forged by the best kamis of KHHI Nepal this 5160 handmade kukri is both a JUNGLE and COMBAT knife, be it in and around your house OR in and within the enemy territories.